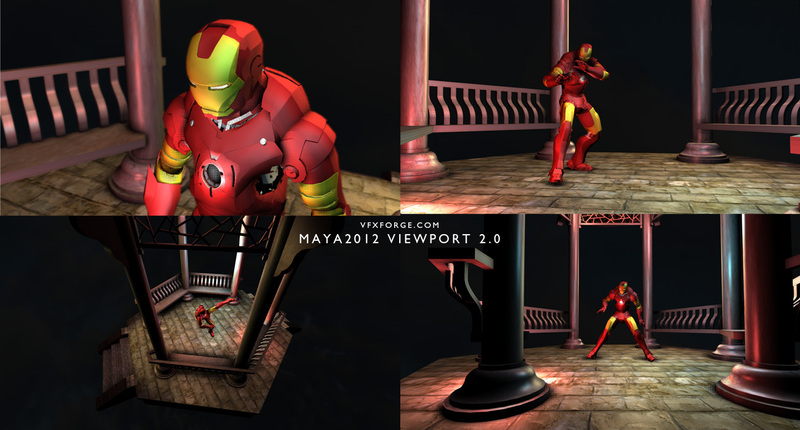 Prepping for a new 2012 showreel piece which will feature the man in iron, rigged with HumanIk in maya with optical mocap data applied in Motionbuilder. He still needs to be skinned properly for the final animation etc etc. Previous Lamborghini Gallardo – Storm Chaser!